See what I got for April! So I got another Stitch Fix this month. 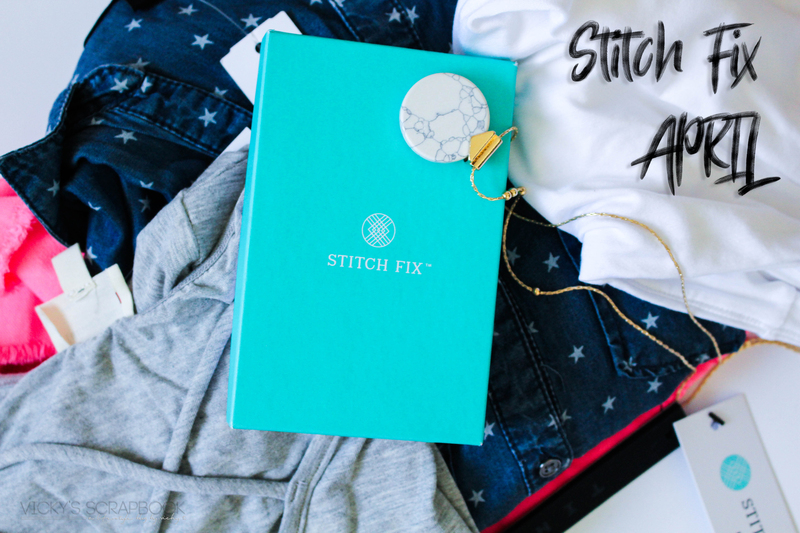 Stitch Fix is a clothing subscription that I’ve subscribed to for a while now. There’s always some pieces that I like and some I really question. But it’s still pretty exciting to receive a package in the mail like this. I think the body suit is super cute but for that cost though I think I could get something else so I ended up only keeping the cross front knit top. The bright neon pink shorts is probably the most questionable piece I received. It’s very not my style at all. If you’re interested in trying Stitch Fix too, here’s my referral link. So do you subscribe to Stitch Fix? 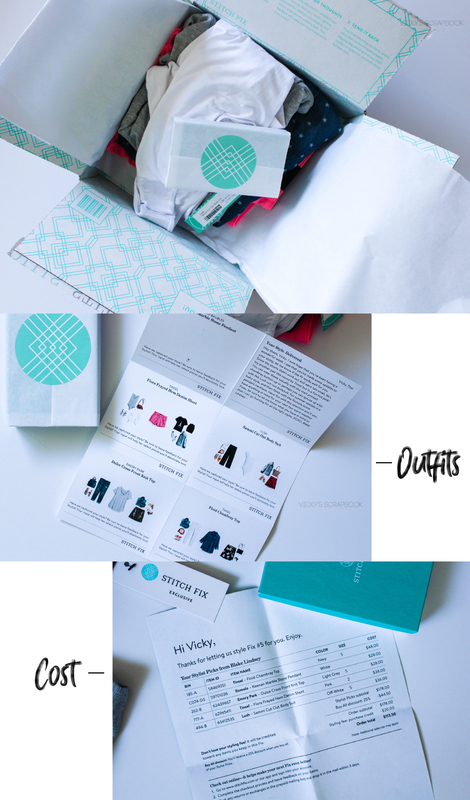 I don’t subscribe to stitch fix but I love reading stitch fix unboxings! That pendant is so cute!